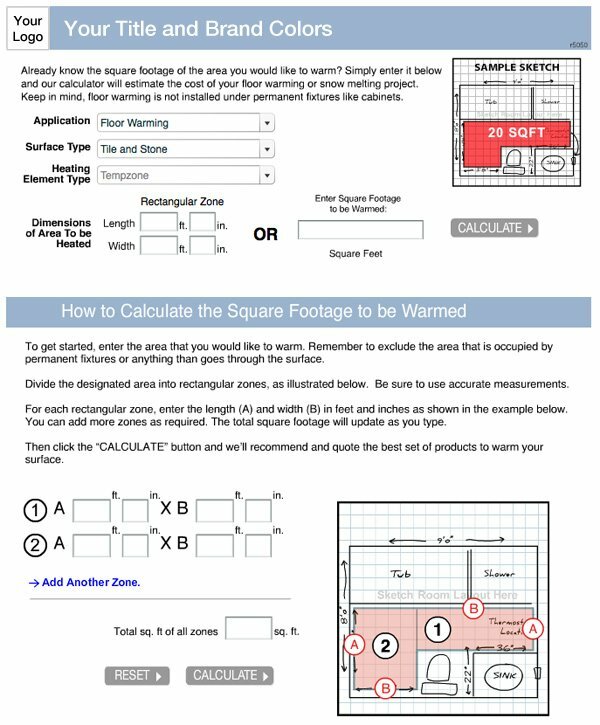 The WarmlyYours Instant Quote (IQ) Tool, a part of the Smart Pro Tools collection, puts estimating power directly in your hands, giving you the ability to add a smart, easy-to-use floor heating calculator tool to your own website, without making any major changes. With this, you will reinforce your customers’ confidence in purchasing WarmlyYours electric radiant floor heating products from you, while also giving your employees the power to better serve your customers with their floor heating estimates. This IQ tool is fully customizable. Allowing you to use your company’s logo, and your website’s branded theme, and is customizable to adjust to your pricing on our radiant heating products. 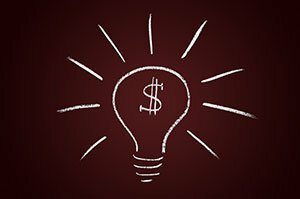 You can even re-name the tool to fit your business. For example, you can name it 'ABC's Floor Instant Quote'. The best part about it is that it is absolutely FREE and now available for you to use immediately on your own website! Simply add a couple lines of HTML code (provided by us) to your website where you’d like the tool to “live,” and that’s it. You can use text links or graphical links, or both in different places on your site. The simple code snippet we provide you will contain your exclusive API key. When your customers or your employees click these links, the tool will run from our server, but appear to be a natural part of your website. You also have the flexibility of running the tool as a separate pop-up window. An added bonus is that whenever we upgrade or improve the tool, you will automatically receive the updates without lifting a finger. Ready to try a demo? To try a demo of the Radiant Heat Cost Calculator, click on the link below. If you decide to use this tool on your website, you will be able to customize the logo and color scheme to suit your brand, plus, we will personally guide you through the quick and easy setup. This tool is just one of many innovations we seek to provide for you, our valued professional.